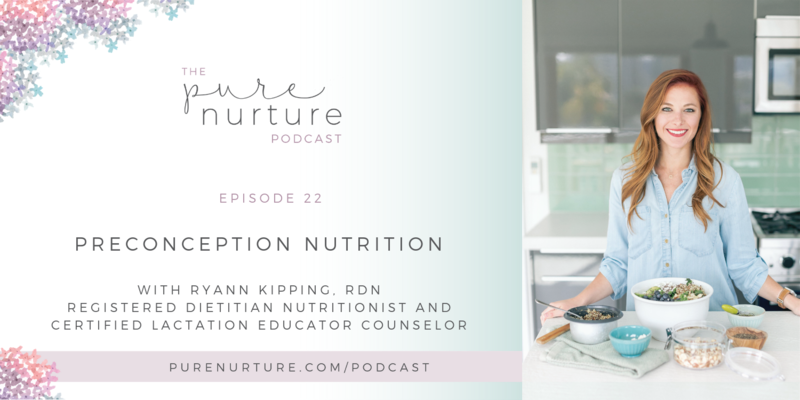 Ryann Kipping is a Registered Dietitian Nutritionist and Certified Lactation Educator Counselor. 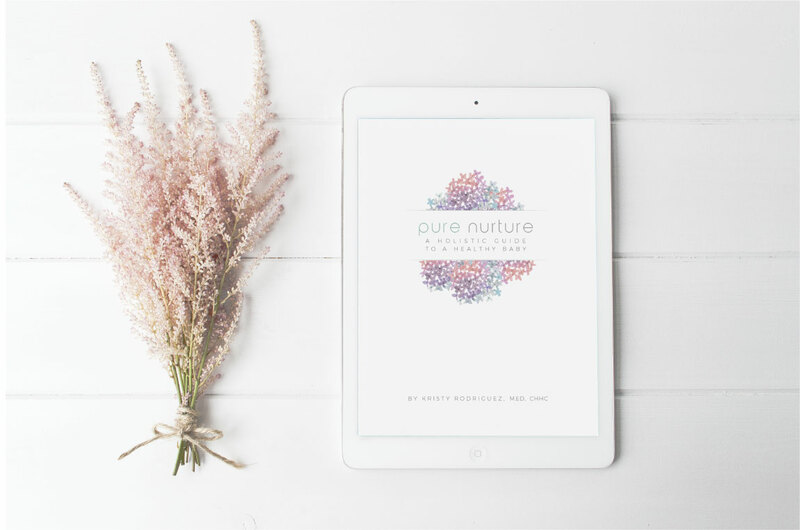 She helps clients who are planning a pregnancy, currently pregnant, or recently postpartum reach optimum health during these extremely important and emotional periods of life. Aside from one on one nutrition consulting, Ryann is a nutrition writer and menu developer; she works with the supplemental nutrition program for women, infants, and children, and is currently attending San Diego State University to get her Masters in Public Health. You can connect with her via email or social media! Did you know that babies have experience and cellular memory from preconception to birth? If you just said, “WOW!” in your head, listen to episode 23. 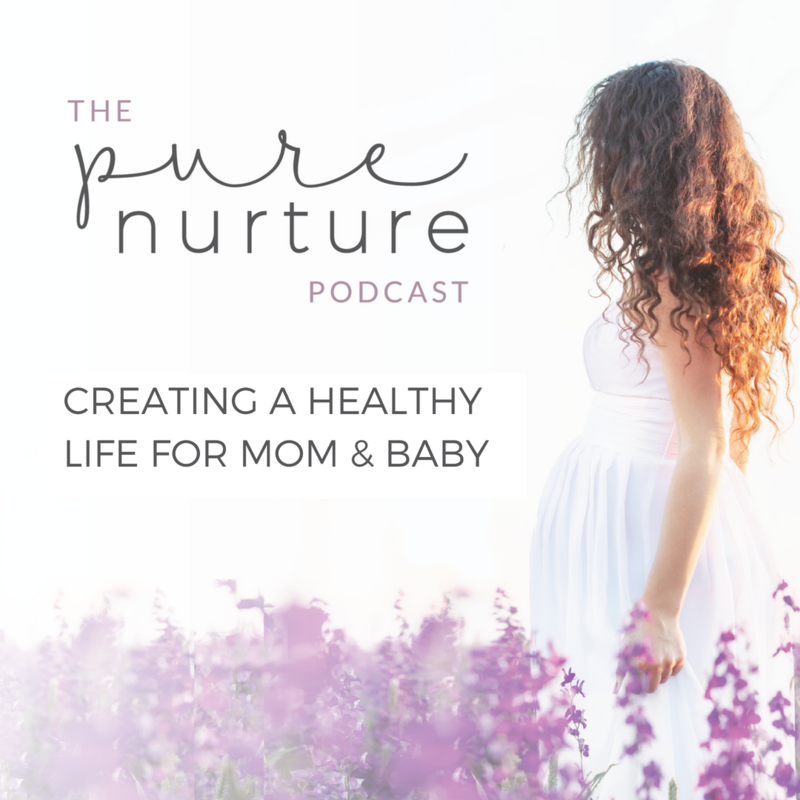 You’ll learn that and so much more from Kate White from APPPAH (The Association for Prenatal and Perinatal Psychology and Health).